A Scottish, zombie, horror/comedy, Christmas musical! What’s not to like?? 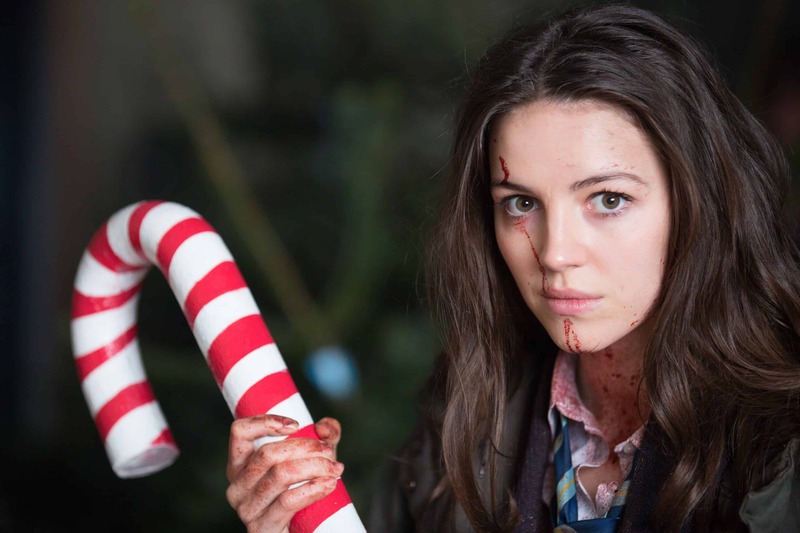 A zombie apocalypse Christmas movie musical? Hallelujah!